Productivity is a make or break quality for startups, and every hour you and your team spend working is going to count. It’s not always easy to get a lot done with little effort (and maximum quality), but never fear: we’ve picked out our five favorite productivity tools that help us get the job done! Using these tools in your day to day work can help you automate core processes, allowing you to focus more on the core of your business. Trello is a project tracking tool that allows you to create, manage, and assign projects and tasks to your team. You can easily see at a glance what each member of your team is working on, what steps are needed until the project is completed, and what tasks you have upcoming. Using Trello keeps everyone accountable, since you know where everything it at all times and who is responsible for what aspects. Trello is also great for making sure nothing slips through the cracks: and because you can “check off” a task as it’s completed, you’ll only see tasks that are yet to be finished! An instant-messaging platform, Slack does much more than just send messages back and forth. You can create group chats (“channels”) for various teams you’re on, use it to interface directly with clients, and send files and photos. Slack rids you of the time wasted waiting to hear back from an email - because questions and answers can be traded quickly, you’ll be able to work at a faster pace and get more done! We like to use Slack in conjunction with Asana to make sure all team members know what needs to be done for a project and make sure everyone gets their piece finished. Google Drive is essential if you have a large number of files or documents that your team will be jointly editing. Google Drive allows you to create files, edit, and share them across a team of people who may be widely spread out. Because you can access your Drive from anywhere, you can enable a mobile workforce and get work done from wherever you may be. We love Drive because of it allows us to collaboratively work in the same document in real-time, preventing version control errors and getting rid of the need to constantly send files back and forth. Happy Fox is a service desk platform that allows you to improve the response time of your support services by bringing together web, email, and phone requests all in one place. It also has a ticketing system that lets you create categories, prioritize tickets so you can immediately respond to tickets and automatically assign them to the right team member. We use Happy Fox to manage both our clients and call agents information in one place, which is easily done because it integrates seamlessly with our CRM. An on-demand call force that works via a mobile application, it can work wonders for your productivity. 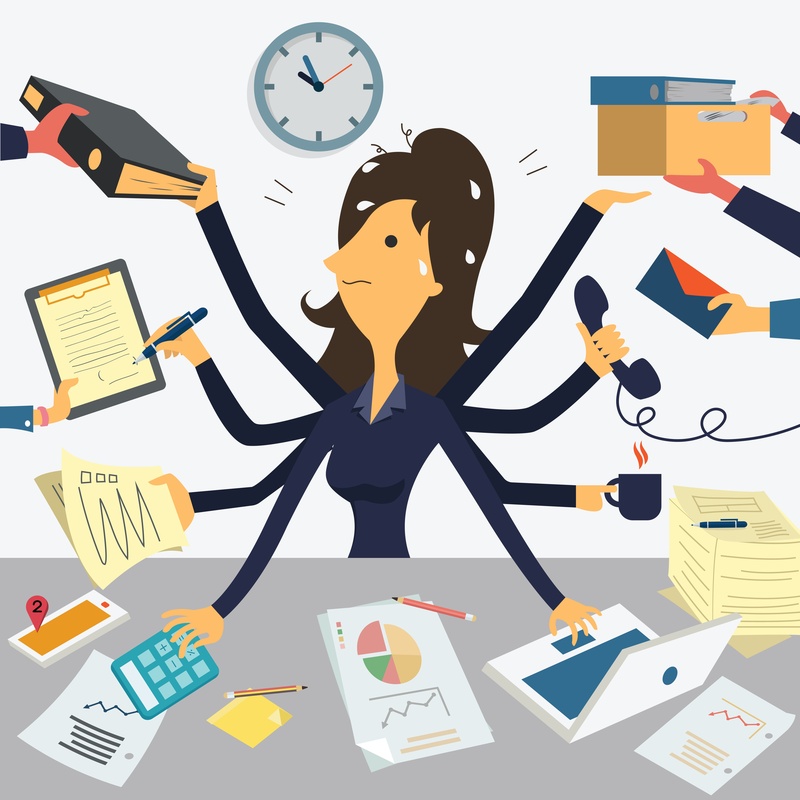 Having a team of trained call agents make calls for you, frees up time for you to handle other tasks, increasing the amount of work that gets done in the same period of time. An on-demand call force is a great option if you’re looking to scale your outbound calls and improve your lead qualification rate. Curious to see how a team of call agents can increase your productivity, shorten your sales cycle and save you money? Request a demo today to see how VOIQ can be an asset to your team!